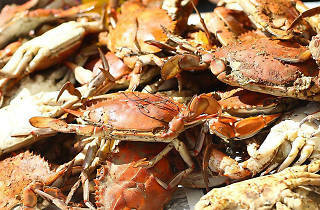 Maryland will descend on West Hollywood for Crab Cake LA, now in its 4th scrumptious year. 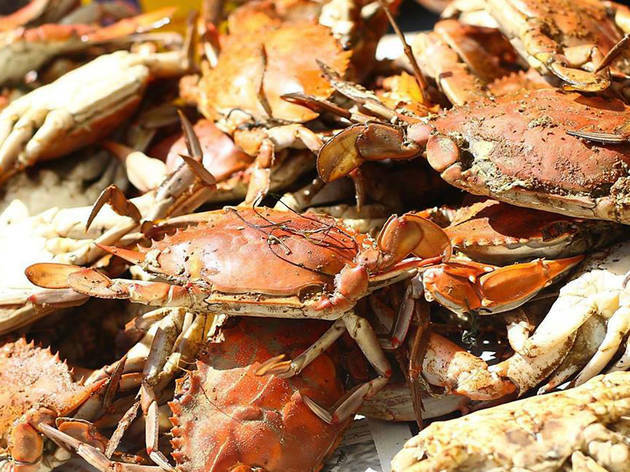 Native chefs from the crab capital of the U.S.—including Ben Feldman, Duff Goldman and Bryan and Michael Voltaggio—are teaming up for a classic crab boil, with 100% of the proceeds benefitting Chrysalis, a non-profit benefitting homeless and low-income individuals. Held at Maple Block Meat Co. in Culver City, the event will feature live jazz along with the bounty of steamed Maryland blue crabs, peel 'n eat shrimp, hush puppies, corn on the cob, boiled potatoes and Smith Island cake. Tickets start at $150 and can be purchased here.